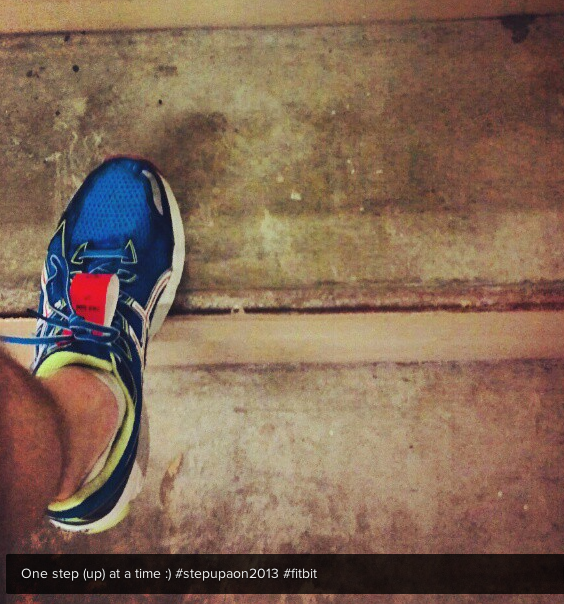 Alright, it’s time for an update on our ongoing Fitbit experiment! First, I’d like to share with you some interesting health tracking data from Pew research that supports the benefits of what I’m aiming for with my Fitbit exploration. 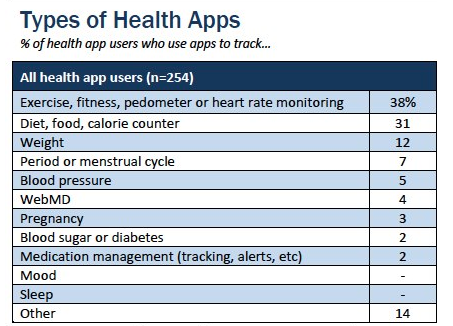 You’ll also notice, by taking a look at the image above, that when it comes to health apps 38% of those surveyed are using an app to specifically self-track their steps and daily activity. Without a doubt, the Fitbit mobile app has played a pivotal role in my experiment and we’ll explore more details on a future post about how I’ve used the Fitbit app to stay on track and discover more important insights by comparing the calories I’m consuming and burning against my daily activity data. Has It Been Worth The Trouble? Now, I’d like to share with you an update on how my 10K steps a day challenge is going and a explore a few big reasons why I believe tracking my daily steps and activity has certainly been worth the trouble. I’ll start by saying that I haven’t hit the 10k steps a day mark that I wanted to. It’s been a bigger challenge than I thought. Also, living in Chicago has turned out to be a challenge since the average daily temperature has been between 8-25 degrees these last two months (brrrrr). This weather obstacle has been a challenge because it’s made it harder to go on my morning or nightly walks when I know that my walks are going to be pretty frigid journeys. 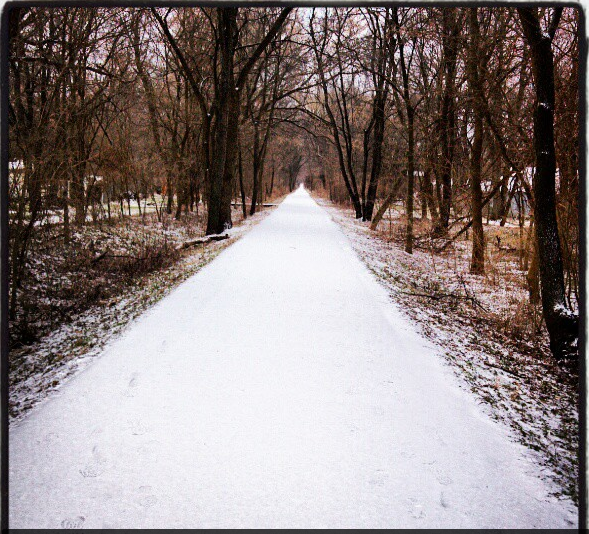 Cold weather or not, I knew that the 10k a day mark would be hard and I told myself that if couldn’t hit my daily goal I would still do the best I can and continue to learn from the process. And that I have as I passed the million step mark in January with a current total of 1,149,224 total steps since I began my experiment in September. For the most part I’ve been working on the concept of just “showing up” and trying not think about how cold it is and just get bundled up and head out knowing that once I get walking or running I’ll be just fine. So that practice has helped to develop some much needed discipline and get my mental and physical sides working together in the way they should. 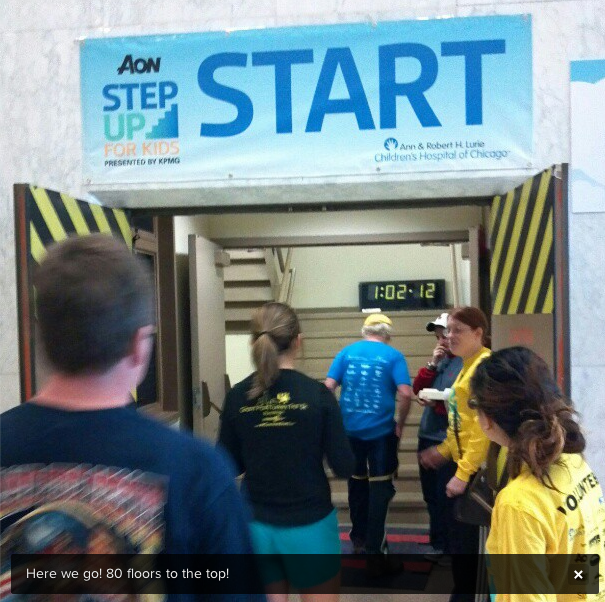 In January I also continued my yearly stair climbing adventure and participated in the Step Up for the Kids as I voyaged up 80 floors in under 20 minutes, and as I’ve mentioned so far, I kept focused by getting in to a rhythm and taking things one step at a time. I’ve also experienced a significant and almost a profound mental and emotional benefit as a result of tracking my steps and activity data. I’ve learned how to set realistic expectations while I adjust to being a new dad. Tracking my steps and daily activities has empowered me to create and integrate new smaller workouts and other healthy activities into my day, as opposed to my usual workout routine I had before my son Calvin was born. To that end, I’ve really learned, and at times struggled with the fact, that I can’t always workout in the same way or as long as I used to, but because of this Fitbit experiment I am making progress in adapting and discovering new ways to measure my daily activity and achieve the same and new health goals in a different way. I can’t say it enough that at this point in my life how much the shorter more focused and goal-oriented workouts are proving to be very important because having small wins and seeing those small wins as big wins is a crucial element to making sure that I keep things realistic and rewarding. And whether it’s going a for short 15 minute walk, getting in 20 minutes of situps and pushups or going out for a long 6 mile run on the weekends, what I’ve come to realize is that whatever little thing I can do is important and keeps me moving forward. I’m two months into this Fitbit experiment I can honestly say that using Fitbit has empowered me to create daily and monthly SMART goals that are realistic, measurable and attainable. Instead of looking to achieve the big goal, and at times unattainable goal of 10k steps every day of the week, I’ve been reminded of the value of creating smaller more attainable goals and building on little wins to achieve the larger goal over time. This had helped me lower my levels of discouragement and avoid completely stopping or doing nothing at all. That said, by breaking down each day to see where I can improve my activity and focus my energy on improve a simple step number goal had been one of the biggest wins and greatest benefits thus far. On that note, this “little wins are big wins” approach has been very helpful because I’ve realized more and more it’s all about setting realistic expectations for myself and my fitness goals as I journey through the early stages of fatherhood. And the surprising thing is that I didn’t expect this Fitbit experiment to teach me new lessons about fatherhood and what it means to be a dad that’s emotionally, mentally and physically balanced. But that’s exactly what’s happened. This experiment has brought me to a new level of awareness in many areas of my life that I didn’t have before. While I get my steps during my morning and evening walks, or while I’m walking with Calvin around the house, I’m thinking more about my life and reflecting on what 10k steps really means to me and how this experiment has influenced my relationship with Calvin. And I’m really enjoying the spiritual and relational benefits of this reflective process. For me, it’s more than just racking up a bunch of steps. It’s about the experiences I’ve had when I’m getting all those steps and that in turn those experiences have inspired and motivated me to get stepping when I don’t want to. And writing about my experiences has even further allowed me to realize how much my life is being impacted by this experiment so I encourage you to also do some type of journaling to allow you to learn from your step challenge too. Yes, I’m still going to aim for the 10,000 steps a day but my approach will change not that I’ve learned from my friend Brittany who’s come up with a creative approach to improving her daily step goal. And on the next update I’ll share more about what Brittany’s own Fitbit experience has taught me and how having a Fitbit buddy has helped keep me motivated and inspired as I shoot for my goals. The Earndit rewards part of this exploration has been going well too and I’ll share more about that later as well. As winter rolls on and spring quickly approaches (hopefully) I’m also looking forward to the new Fitbit Flex that has a lot of great new features, so I can upgrade from my current Fitbit Ultra and keep stepping up my game. Until next time check out the beginning of our Fitbit exploration and let me know what you have learned and if you’ve started your own Fitbit experiment.